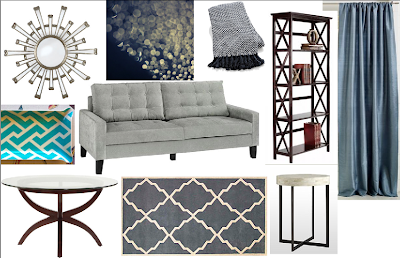 This week I got a request from a reader who is sick of her current hand me down furniture, and wants some cheap(ish) but sophisticated options that she can start saving to buy. 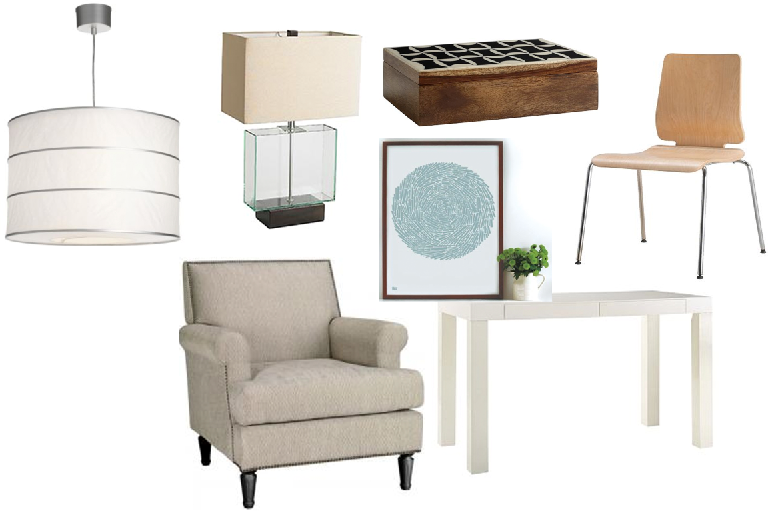 Her style is "elegantly modern" and I found what I think are some nice pieces that could be integrated into many other rooms down the road. Pretty! I'd take about half of those... :) Of course, my current project is a nursery. I'm trying to limit myself to only the essentials, Craigslist what doesn't have to be new, and keep it more modern than fluffy. Ha! Good luck with that, right? Five months to find the perfect non-offensive glider/rocker + ottoman! Oh, and for less than $1000. Congratulations!! I'd love to play around and make a fake room for you. 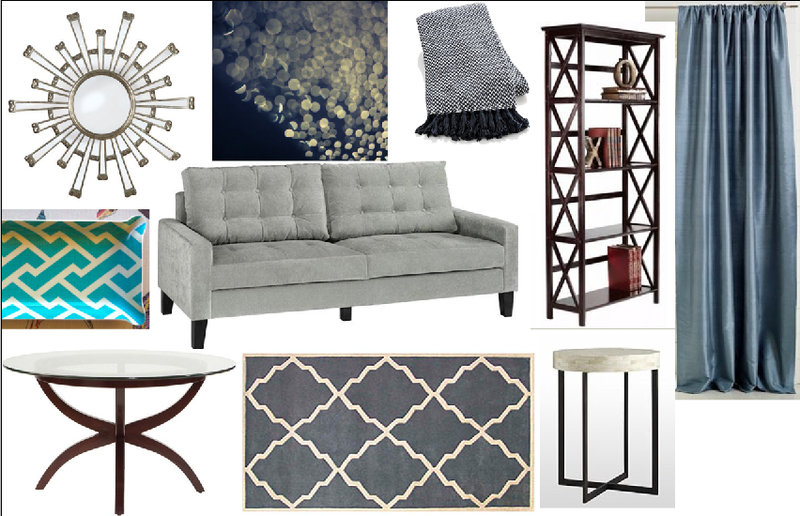 I actually love reading Ohdeeoh even though I'm a few years away from putting a nursery together (knock on wood). Thanks! That would be awesome! And how did I not know about ohdeeoh? I am seriously drooling.